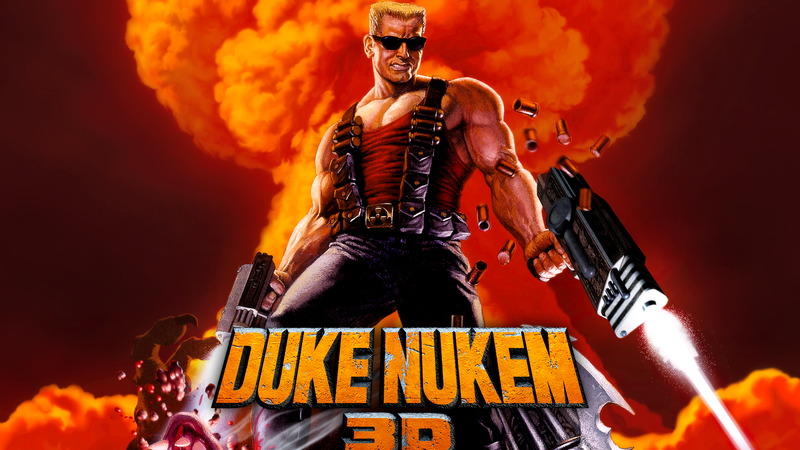 John takes a look at five different console ports of Duke Nukem 3D all ported by different studios. Does Duke hold up across all of them? Watch to find out.